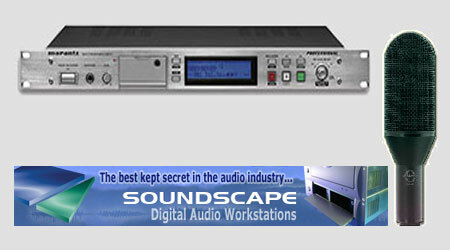 Since its foundation in 1998, Lantern Productions has grown into a "reputable recording company". We hope you find this web site informative and that you find our services and prices competitive. 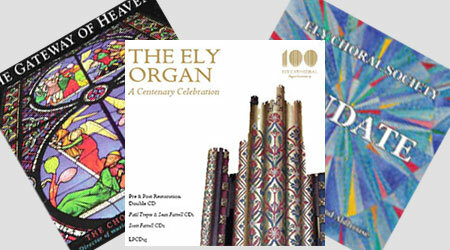 We have made many recordings for cathedrals, churches, schools, colleges and individual artists. View our audio catalogue here. The same technical expertise we apply to our commercial recordings is also given to private recordings. Using the latest Digital recording techniques and editing facilities we make digital recordings at a competitive price.